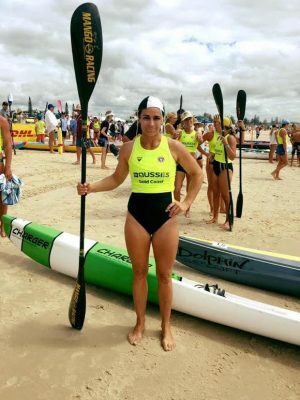 Becoming a surf life saver is satisfying, fun and rewarding. You can lead a fit and healthy lifestyle, develop surf and aquatic safety skills, first aid and emergency care skills, make new friends, compete in surf sports, and give something back to the community. You may also help save someone’s life one day. You can become an active life saving member from the age of 15. Junior lifesavers can join the Nipper program from the age of 6. All full active members must train for and obtain the Bronze Medallion, either through the annual December Bronze Camp, or through one of the other programs we run during the year such as the Adult Bronze courses. The Bronze medallion involves demonstrating proficiency in surf awareness, survival, patrol and rescue procedures, basic first aid and emergency care. 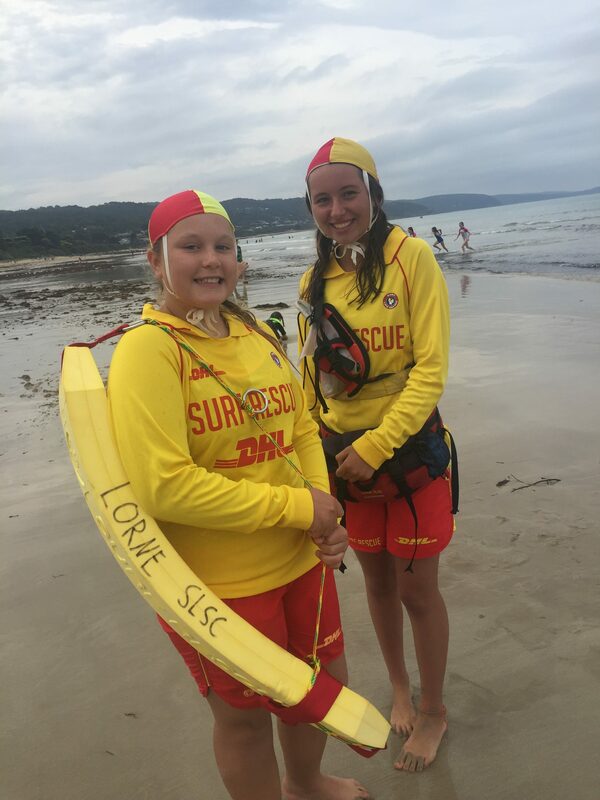 Once you’ve successfully completed this and have signed up with Lorne SLSC, you will be allocated to one of our rostered Patrol groups and will be proudly wearing the red and yellow on the beach and calling yourself a true surf lifesaver. Check out our Qualifications page to see the variety of further courses you can undertake after your Bronze, and the pathways to these qualifications, and also the courses members can take if they are unable to obtain the Bronze Medallion.